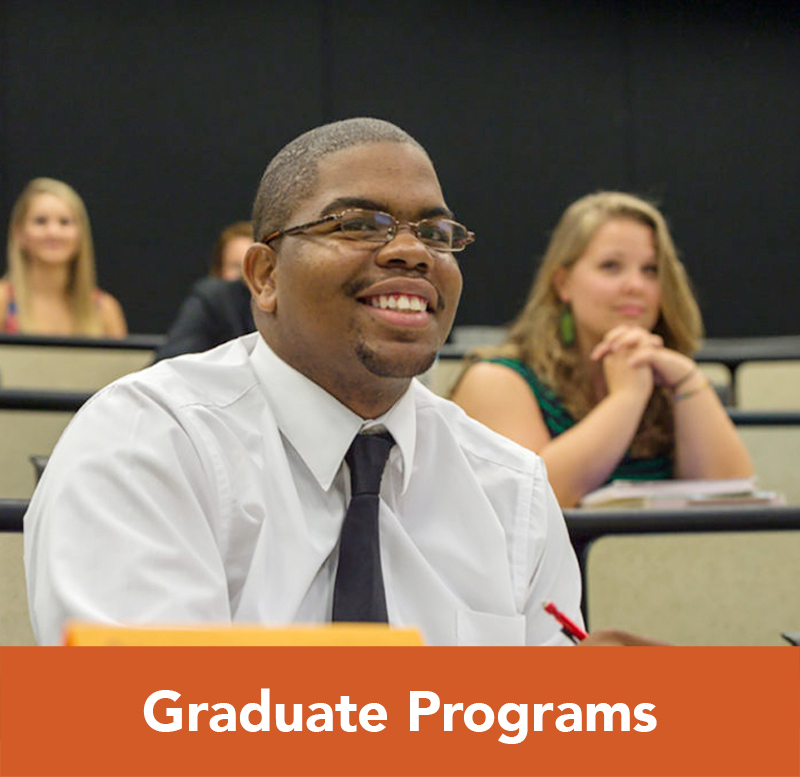 Campbell University School of Business invites you to attend one of our Graduate Admission Events. 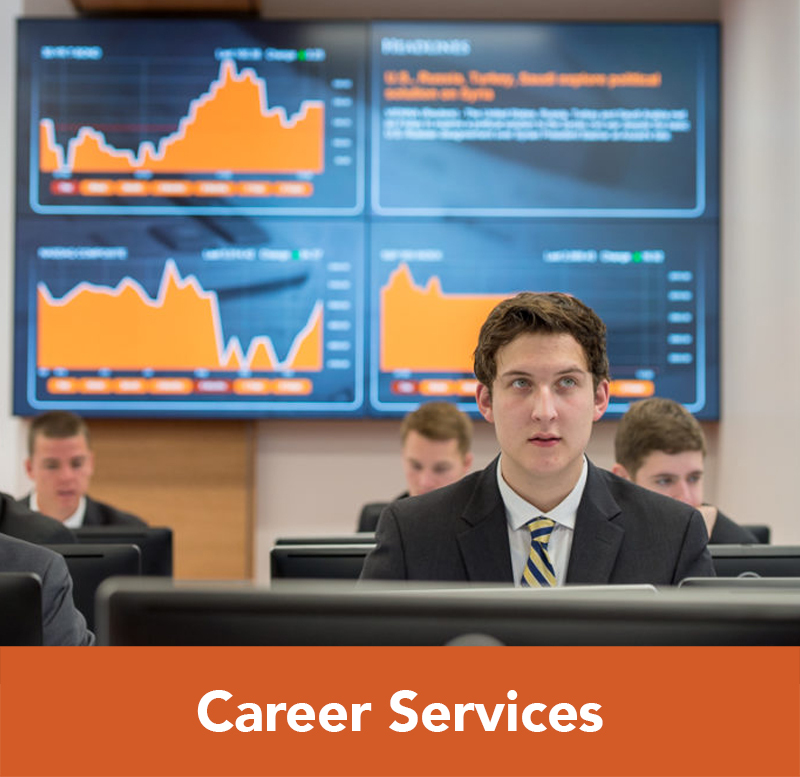 Join us for an online information session to learn more about Campbell’s MBA program. We will cover the features, benefits, and application process, and also allow you the opportunity to ask questions. Campbell University hosted its inaugural Graduate School Fair on March 13, 2019. This event hosted a multitude of graduate programs looking to recruit students for graduate study. If you have questions, do not hesitate to contact us at careerfair@campbell.edu . We look forward to hosting next year’s event in Spring 2020! Join us for an information session to learn more about our 4+1 MBA Program along with the admission qualifications and application process. 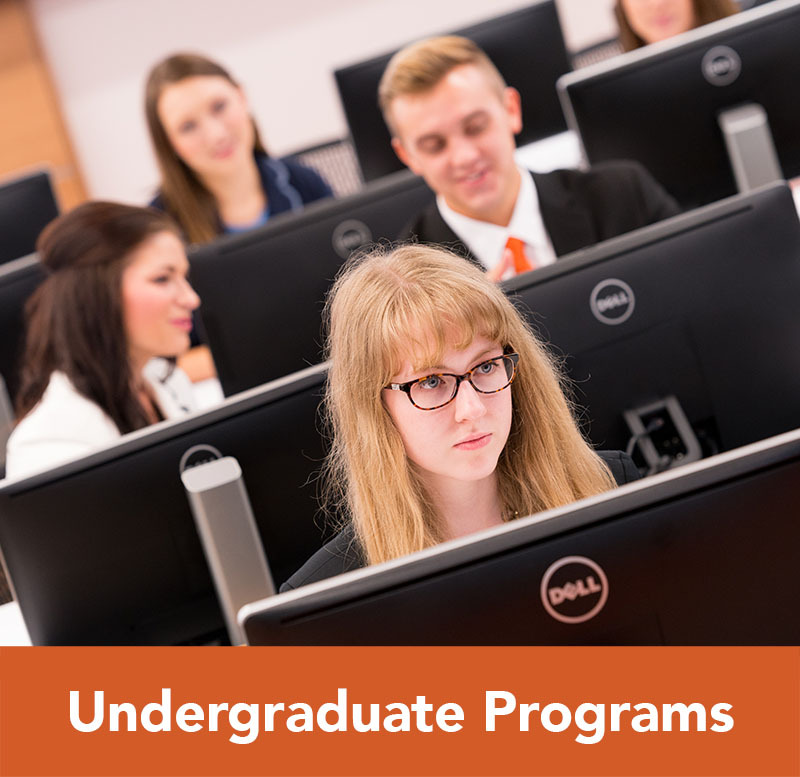 This program allows undergraduate student the opportunity to earn an undergraduate and MBA degree in only give years, saving one year of time and tuition. Events for Fall 2019 will be announced during the summer. If you have any questions, please contact mba@campbell.edu. Come learn how to apply to Campbell University’s 4+1 MBA program during this session. The session will include tips on writing your personal statement, picking the right recommenders, and other information. Planning to take the GMAT Exam? Don’t know where to start? Join us for an Information Session to learn more about the GMAT exam. Spring 2019 dates have passed. Come visit our information table to learn more about Campbell’s MBA. An admission representative will be available to answer any of your questions about the MBA program, admission qualifications, and application process. We will be located in the lobby of our downtown Raleigh campus located in the Norman Adrian Wiggins School of Law. For questions or more information, email mba@campbell.edu. Join us for an open house event to learn more about our updated MBA Program along with the admission qualifications and application process. 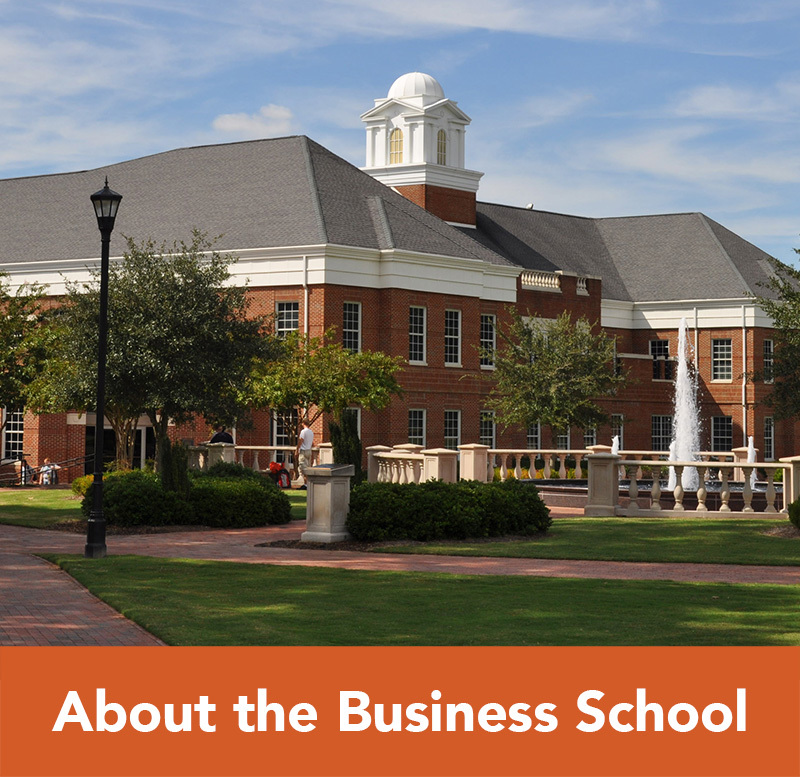 Meet Campbell University School of Business faculty and staff and enjoy appetizers. We currently do not have any Open House events scheduled. If you are interested in attending a future event, please contact Sara Leak, Assistant Director of Graduate Programs: sleak@campbell.edu. 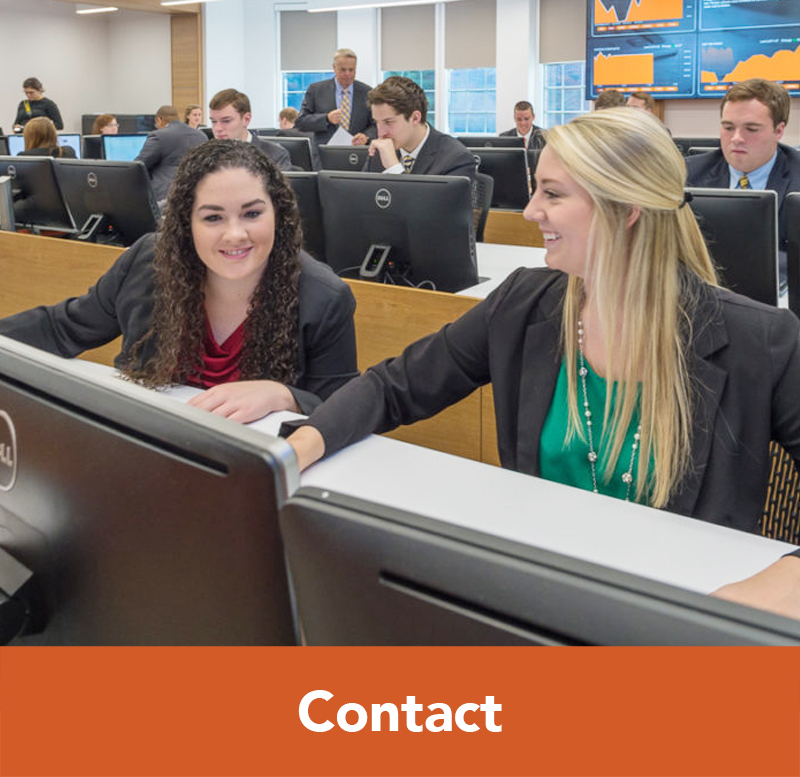 If you are interested in visiting the Buies Creek or Raleigh campus and meeting with the Assistant Director of Graduate Programs for more information about the Master of Business Administration (MBA) or Master of Trust and Wealth Management (MTWM) programs, please contact Sara Leak, Assistant Director for Graduate Programs at mba@campbell.edu to schedule.